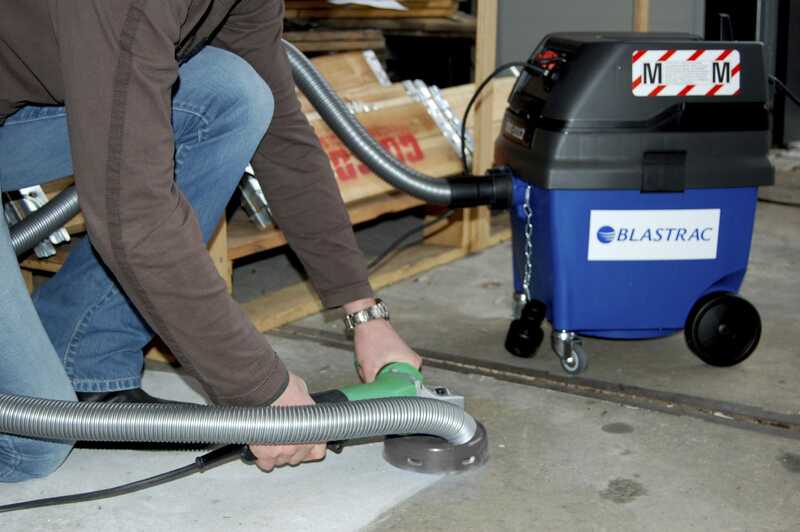 The Blastrac BGV-125AV is a heavy duty handheld grinder, which is ideal for the surface preparation needs of professional contractors, whilst being versatile enough for home use. The anti vibration handle absorbs vibrations making this handheld concrete grinder more suitable for all day use, because of the especially designed flexible shroud the BGV-125AV handheld grinder is dust arm when connected to the appropriate Blastrac dust collection system. Blastrac has designed a full range of grinders and diamond products, which give the opportunity to process any floor and specific application. 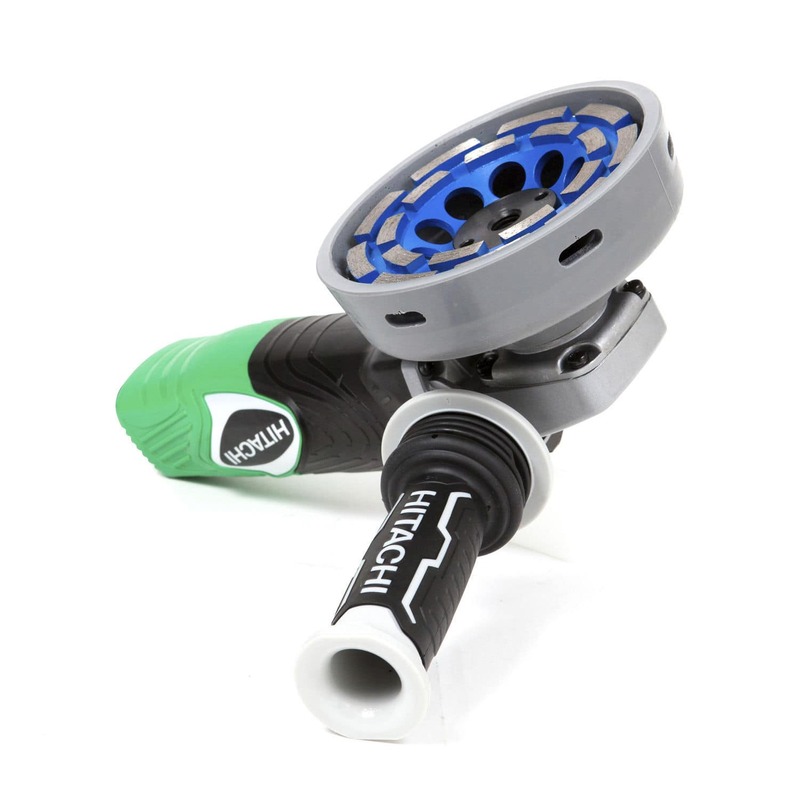 To be used with standard cup wheelØ 125 mm. Grinding head is protected by a rubber shroud with several side holes, for an optimized air / dust flow. 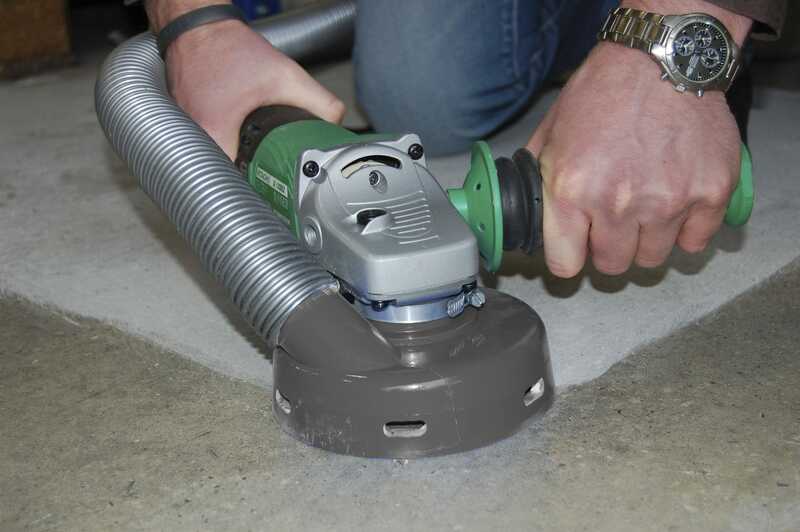 The Blastrac BGV-125AV anti-vibration handheld grinder is ideal for edges and corners. 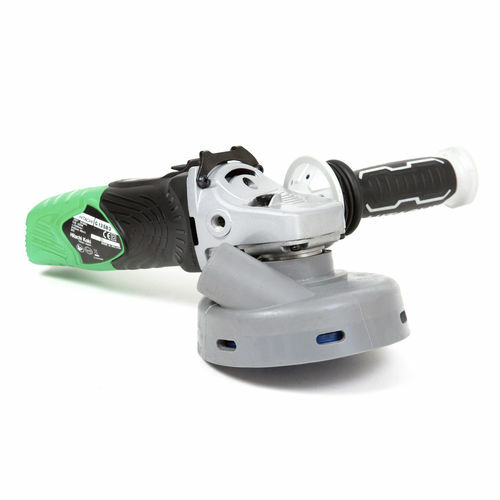 This user friendly handheld grinder is best suited for surface preparation before coating, grinding, removing or etching of coatings, paint, adhesives, surface leveling and much more. The BGV-125AV has several optional grinding discs for use in specific applications.